Twitter changes terms and conditions on API usage : They don't want you to compete with them on Twitter clients. iPad2 Launched- Thinner. Lighter. Faster. FaceTime. SmartCovers. 10 hour battery. 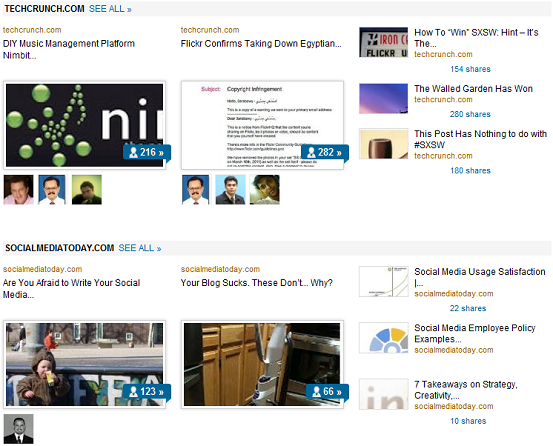 LinkedIn Today : News aggregator for LinkedIn users. YouTube acquired Web video production company Next New Networks. 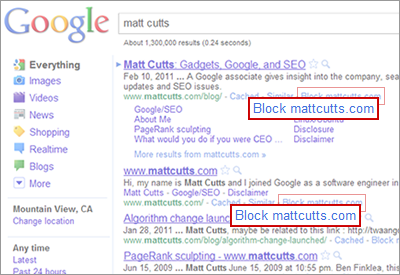 "7 March 2011 - BeatThatQuote.com today was sold to Google for GBP37.7 million. We think this deal is a tremendous opportunity for our company to develop new and innovative options for personal finance in the UK." Enjoy a completely new experience with VentureBeat posts. >> Its a real chrome-app and not just a bookmark. 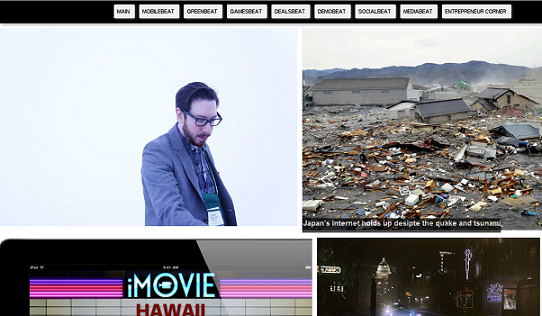 >> VentureBeat posts are presented in the form of a wallpaper. >> Mouse hover on the images will display the title. >> Click on image to read its full article. 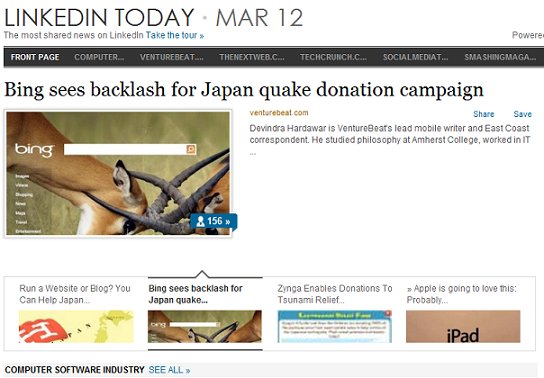 >> Share your favorite VentureBeat posts on facebook/twitter etc. >> One click access to various sections like ENTREPRENEUR CORNER, MOBILEBEAT, MEDIABEAT, SOCIALBEAT etc. Google chrome is getting better and better with speedy development. We'll soon cover the new features of google chrome 10. Stay tuned!